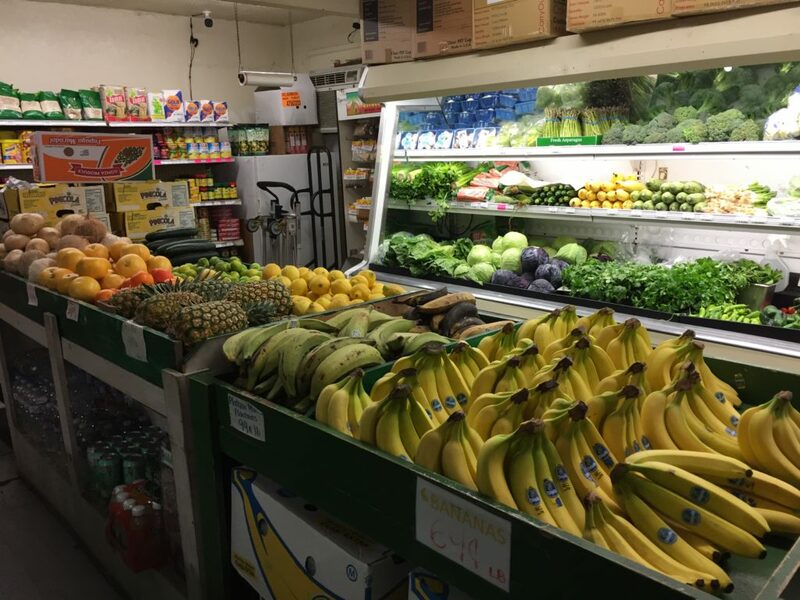 New Market Alert: Leon Produce in North Park Enrolled! We recently enrolled Leon Produce into our Live Well Community Market Program. 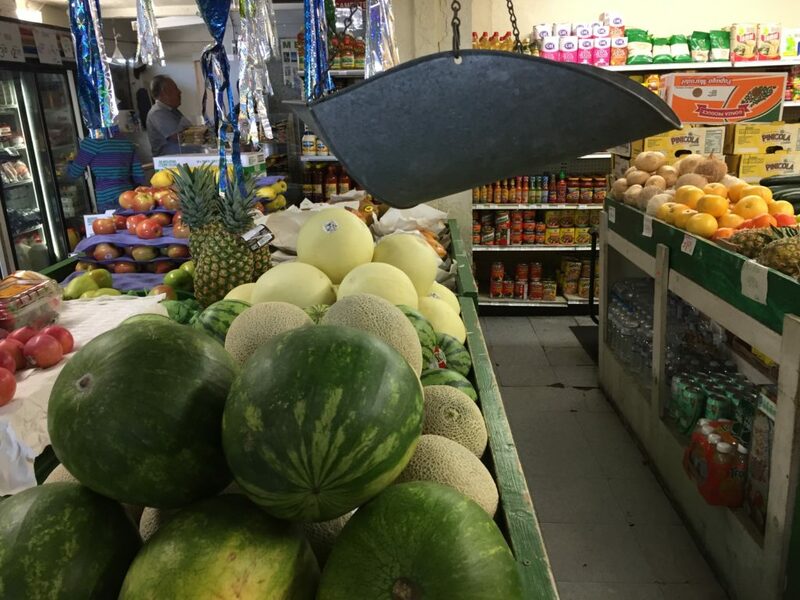 This small Mexican market is located in North Park and has a wide variety of fresh produce. They also own Señor Mango’s next door, which has smoothies, fresh juices, and great Mexican food like freshly made tortas. Our Community Health Specialist, Kate Mahoney, and our Program intern, Katia Lopes-Gilbert, quickly started working with the market manager, Xenia, to develop actionable goals for improvement. 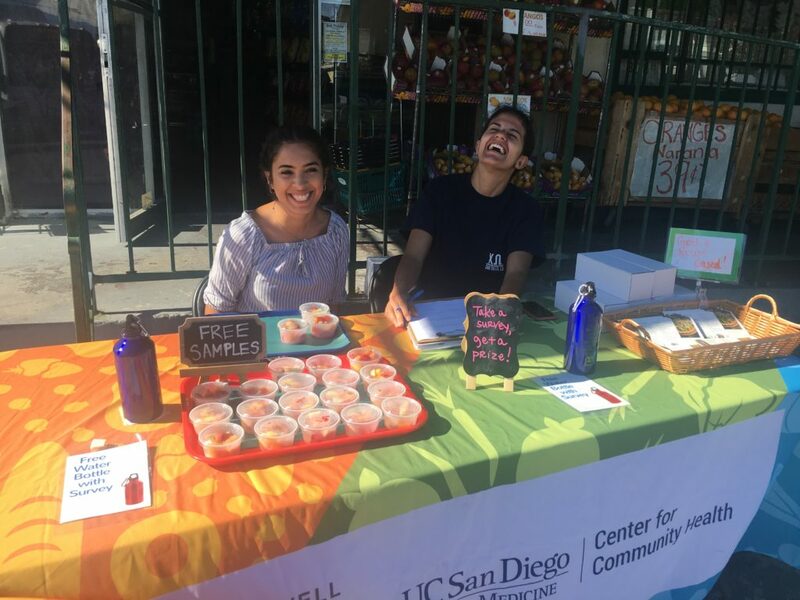 Some of the goals include: redesigning the layout to promote healthy items near the front, introducing new signage throughout the market, and establishing partnerships to procure and sell locally-grown produce. In addition, we’re assisting Leon Produce with their City of San Diego Storefront Improvement Program application to renovate the market facade. Check them out at 3004 Madison Ave, San Diego 92116.